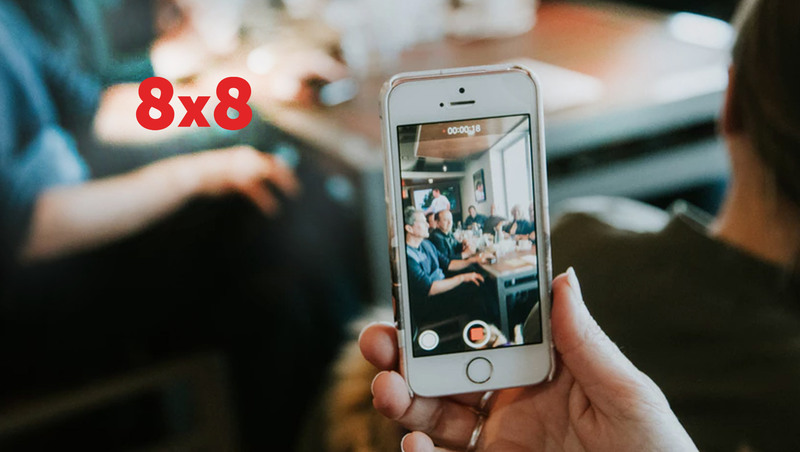 8×8, Inc. (NYSE:EGHT), a leading provider of cloud phone, meeting, collaboration and contact center solutions, today announced general availability of 8×8 X Series, the next generation system of intelligent enterprise engagement for all customer and employee interactions. Now available in the U.S. and U.K., X Series helps companies radically transform enterprise communications with one cloud solution for voice, video conferencing, contact center, team messaging and collaboration across mobile and desktop devices. X Series has gained early adoption and success particularly across mid-market and enterprise organizations in a wide variety of industries including retail, healthcare, manufacturing, technology, and the public sector. Data Intelligence to Optimize Scarce Moments of Customer Engagement: Customers value having issues resolved quickly, and many of them will not hesitate to take their business elsewhere if companies do not deliver. In fact, 82 percent of customers stopped doing business with a company after a bad experience (Source: Mary Meeker’s Internet Trends Report, 2017). X Series offers a 360 degree view of customer interactions, providing the most meaningful and relevant interaction history, such as recent voice, email, chat conversations and CRM activity records, prior to a service agent engaging with a customer. This is a paradigm shift-from customers having to repeat themselves multiple times with a service agent, to being greeted by, “I know exactly how to help you.” With the new X Series, service agents are now armed with a single, unified view of the customer’s journey to deliver an exceptional experience. Predictive Analytics to Proactively Identify Opportunities and Issues that Influence Customer Satisfaction: X Series enables companies to manage all of their customer data on a single integrated cloud platform which can then be powered by AI and machine learning to provide even more valuable business insights. With the new X Series, company leaders will now make better business decisions by proactively identifying patterns in how customers are engaging. For example, a retail company can spot peaks in store activity during certain hours of the day and increase their staffing accordingly to boost sales, or adjust their store hours to accommodate the shopping trends. The new X Series also offers detailed reporting and analytics on call quality, which tends to be a big priority for mid-market and enterprise companies.